It's not all reunions of international groups living in the world of pop music. 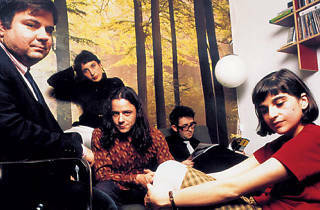 There are comebacks of local bands too, such as Los Fresones Rebeldes, a band from Barcelona that emerged in the mid-90s during Spain's indie explosion. 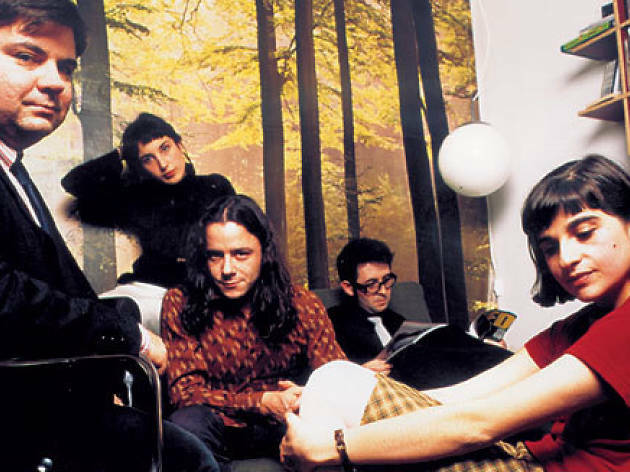 Pioneers of Spanish 'tonti-pop' and authors of the classic indie track 'Al amanecer', from the now-distant year of 1997, Los Fresones Rebeldes reunite to celebrate the 25th anniversary of the Madrid label Subterfuge, which released the band's two albums, 'Es que no hay manera' (1997) and 'Éxitos 99' (1999).